Besides the well experienced event organizers we are also a family of great cooks. So let us take care of a meal at your party! Tell us the aim of your party and we will design the menu. 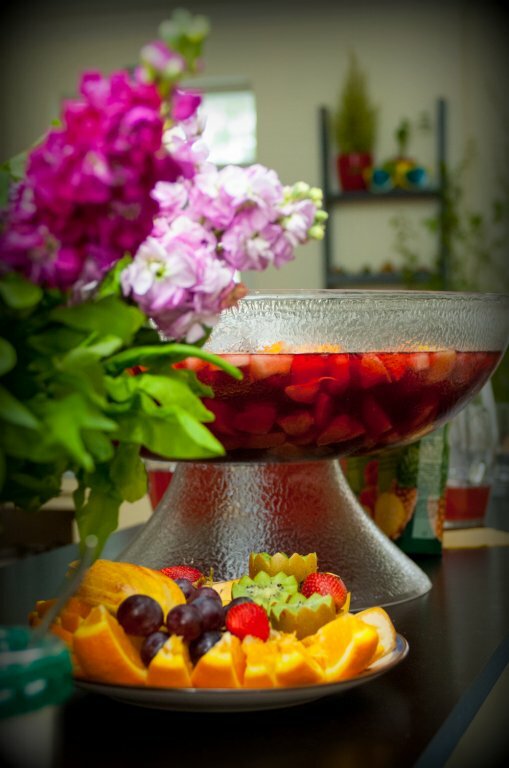 High quality catering services are offered both, in our premises and outside. Our place - restaurant "Mellenes ar pienu", has a capacity of 50 persons. If you need to arrange meal in Riga or any other city of Latvia, we are here to help you.